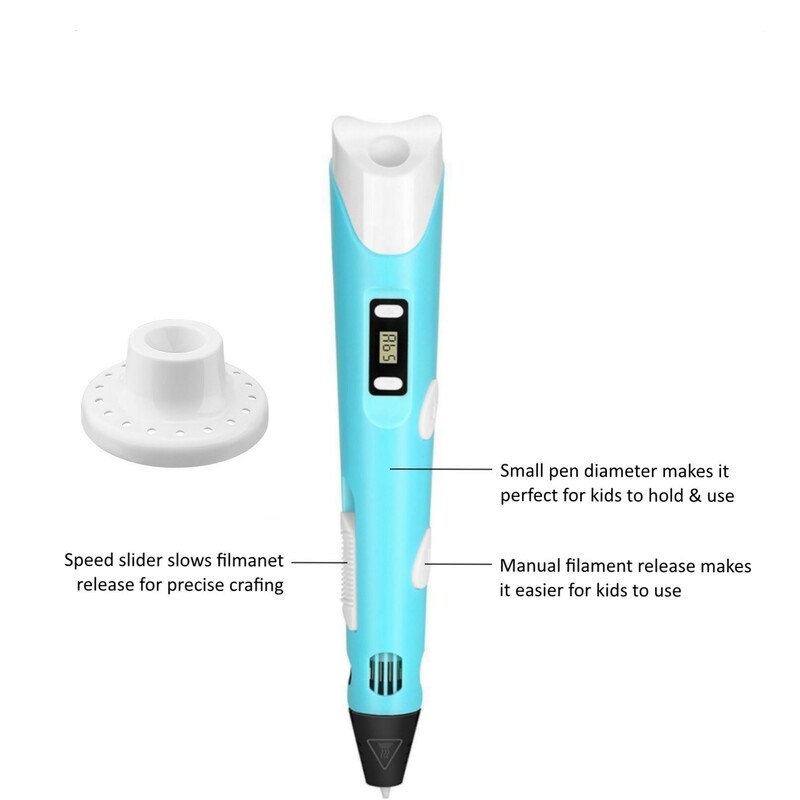 Great Gifts for Kids and Adults: Ailink 3d printing pen is perfect gifts for children that helps improve their spatial thinking ability, and encourage their creative imaginations. 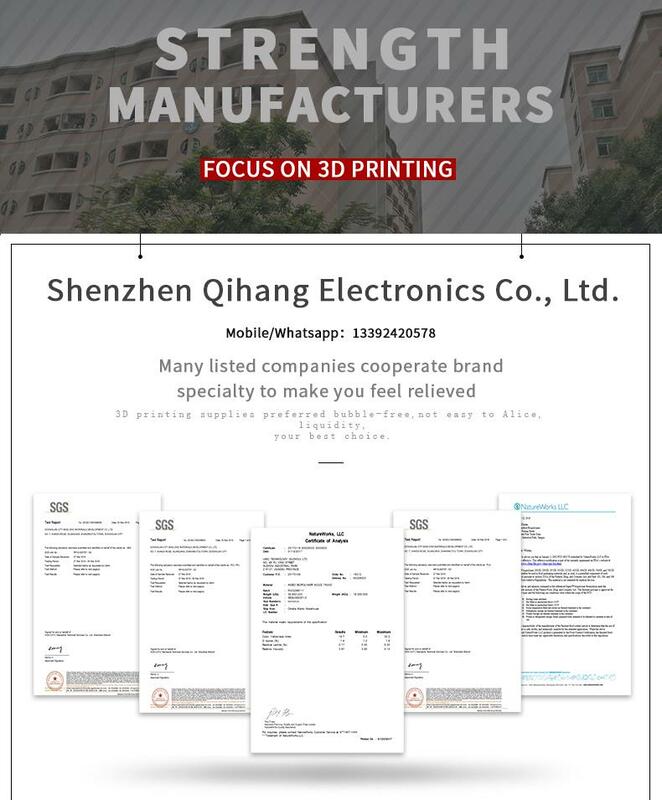 Easy to Operate and Use Safety: Nozzle patent and heat dissipation design offers scald prevention. 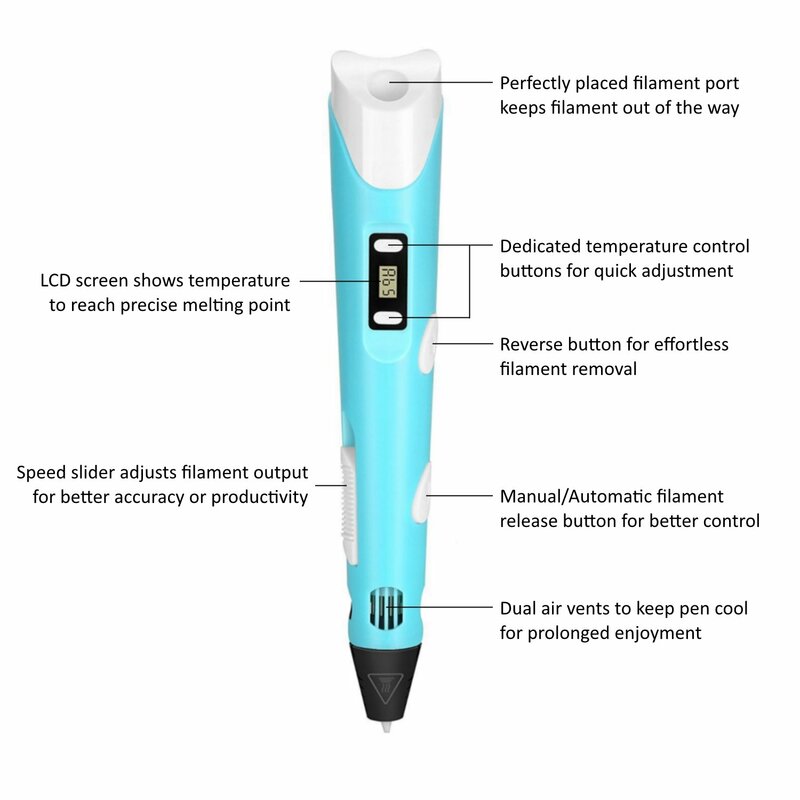 Latest technology that filament is heated through pen body, cooled down, no clog and smooth doodling creates custom 3d object. 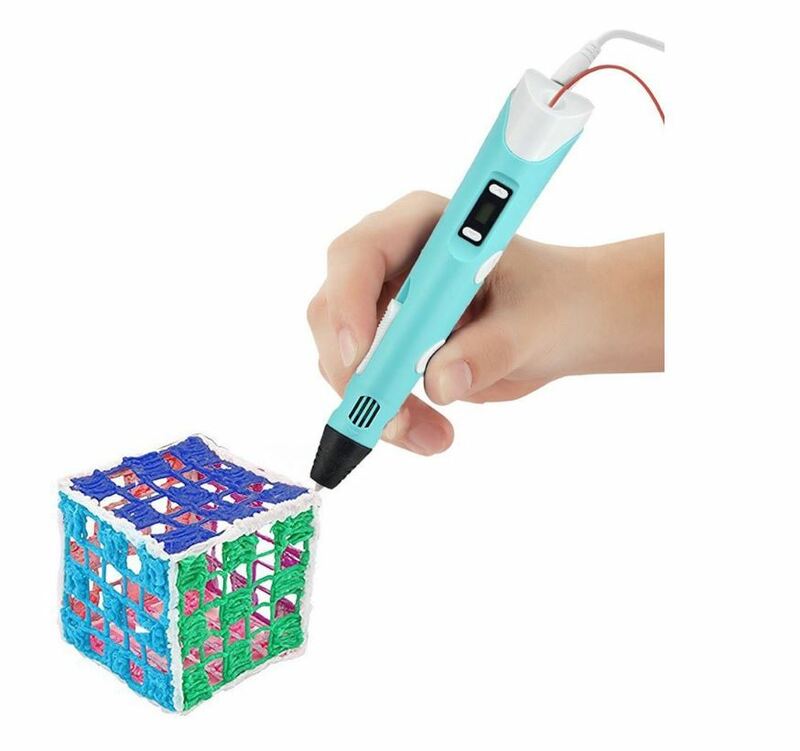 Ultra quiet drawing is perfect for multi-layer artwork. Automatically shutdown in 5 minutes can avoid some risk and safety guaranteed. 1.Due to hand measure, the size may have 1-4 cm error. 2.Due to Different Monitor, the color may have difference. 3. Unloading the filament after each use is highly recommended .